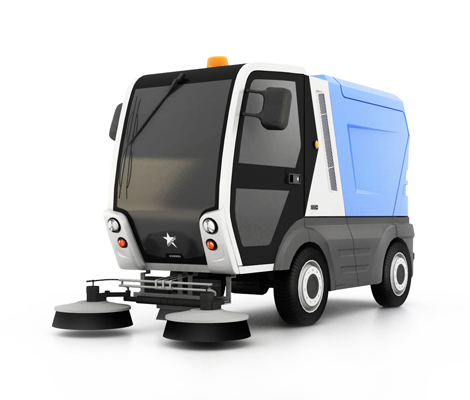 Hybrid engined Mini Street Sweeper which is specially designed for narrow streets and small areas. Vehicle sweeps the road while passing through with its automotic brush system on front. 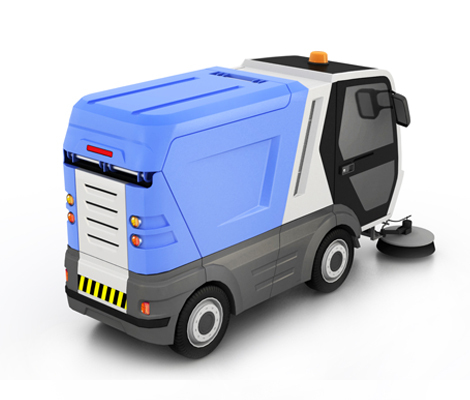 At the same time, it cleans the road by vacuuming the small trashes. All of the parts are made of composite material except of driver cabinet and trash box. 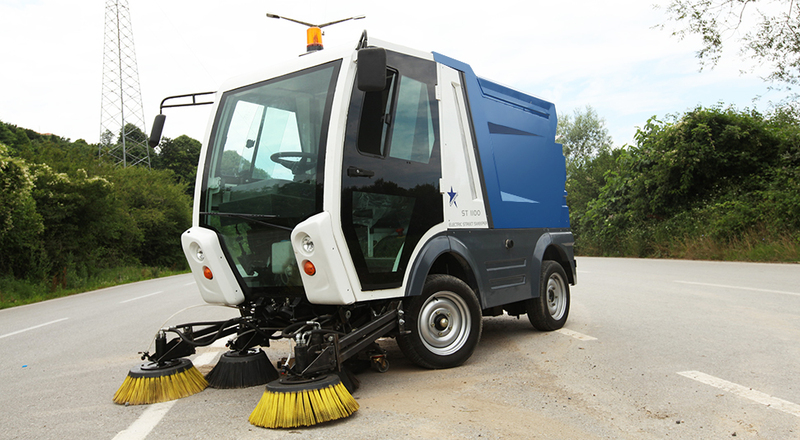 Thanks to the form of the composite parts, SY800 Hybrit Street Sweepers have an unique and dynamic appearrance. While designing the driver cabient, we mostly used glass in order to make outside more visible for user. 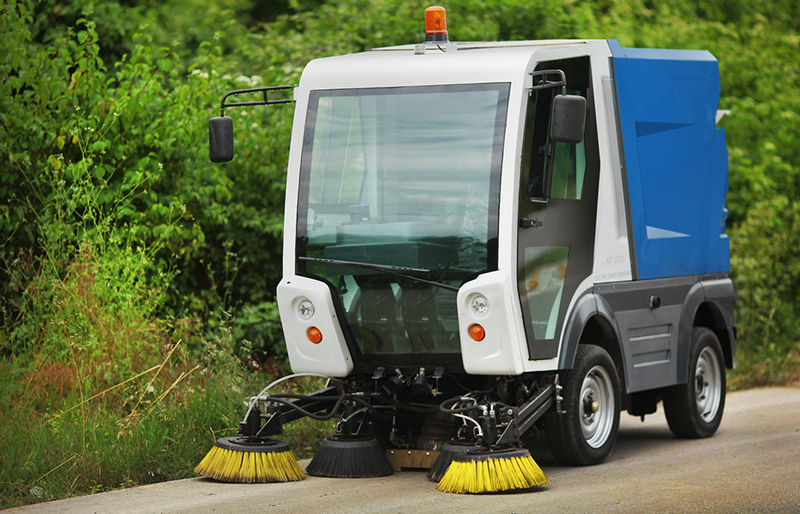 Mini Street Sweeper driver cabinet is designed for just one user.